People have been talking about the death of RSS for a really long time. Although social networks like Facebook, Twitter, and Google+ (hah!) have become the primary sources of news and other content for a lot of people, RSS is still widely used today. We’ve talked about several apps and websites that are built around RSS and we offer our own full-text RSS Feed too. When Google shut down Google Reader in 2013, it gave rise to a lot of new services to tried to fill the void left by it. Services like Feedly, Feedbin, NewsBlur, Inoreader, Digg Reader, etc. have all been excellent alternatives over the years. 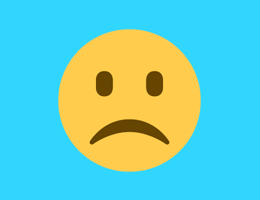 Unfortunately, that list is getting shorter by the end of this month as Digg has announced that the Digg Reader service is shutting down on March 26th, 2018. Digg Reader is planning to shut down on March 26, 2018. Sign in to export your data. It’s been fun. There’s a slightly longer support article posted by Michael Young (Digg’s CTO) that doesn’t explain the decision to shut down but does offer a list of alternatives that existing customers can move their data too. 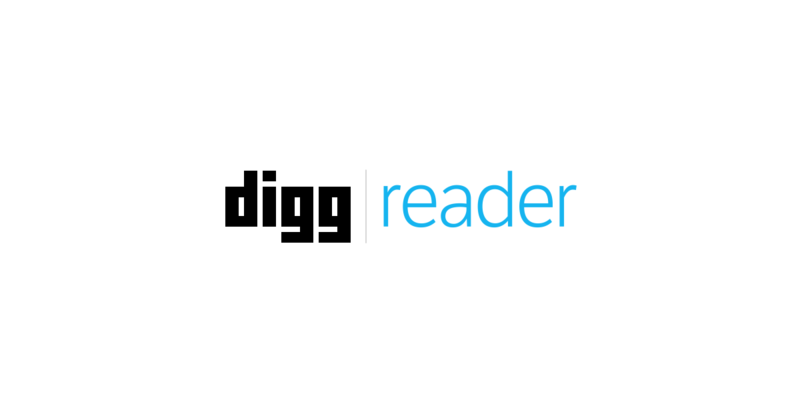 If you’ve been using Digg Reader and are reading this, unfortunately, you don’t have much time. You should head over to digg.com/settings and export your subscriptions in the OPML format. I personally use Inoreader, and we’ve also talked about Feedbin extensively here. Both these services have a plethora of third-party apps that support syncing with these services. Whichever service you end up choosing, I recommend opting for one that has an established revenue model in place. Free services really don’t last that long. EDIT: I found it interesting that the note posted on the homepage reads “Digg Reader is planning to shut down…” instead of “Digg Reader is shutting down…”.